It's not all beach parties and GTL in Jersey. 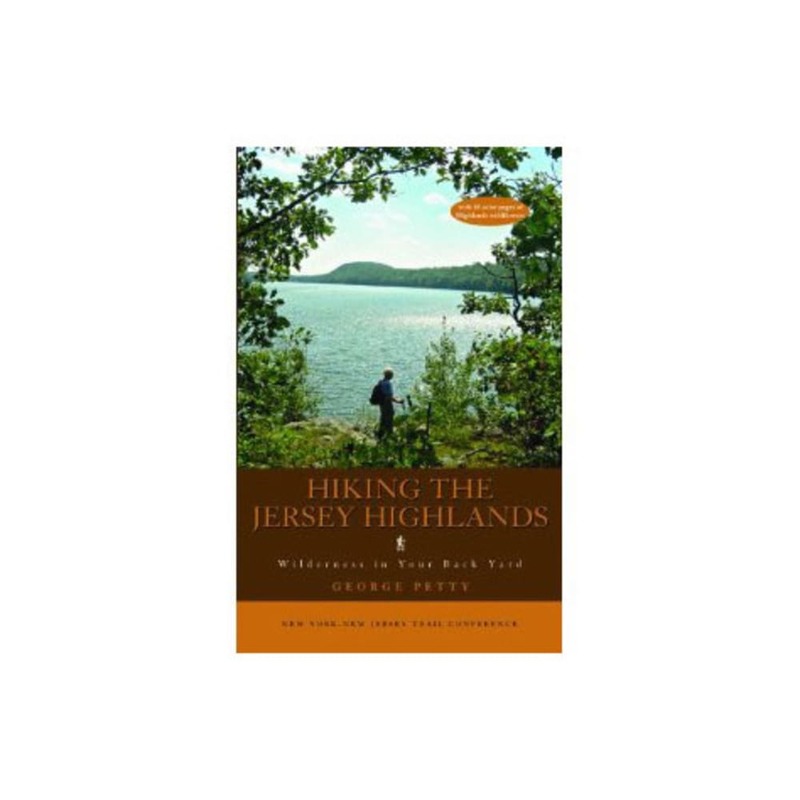 Hiking the Jersey Highlands: Wilderness in Your Back Yard, by George Petty, proves that there are also lots of beautiful areas to go hiking and get in touch with nature. Now that deserves a fist pump. 8 x 5.3 x 1.1 in.